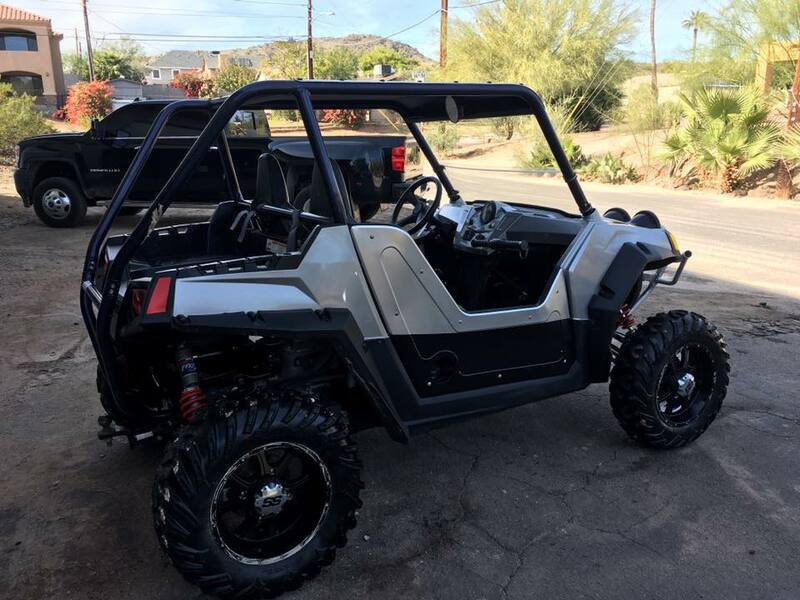 2007 Tatum Black Widow, 5 Seater, Ls2, Mendeola S4, 934 cvs's, King Shocks, Rigid LED's, C&R radiator, Crow Harness's, Momo steering wheel, Autometer gauges, Kicker speakers, Race Radios car to car, turning brakes, Lowrance GPS, Champion beadlocks, Sandex wheels, Optima battery, sand tires, dirt/street tires, lighted whip, full skid plate, new double disk clutch. Shocks, trans and cvs's have all recently been serviced. 100% turnkey and ready to go! Mendeola MD4S Trans which was Rebuilt by McMullen last year, King shocks with new springs by Shock Therapy. Northstar 4.6L V8 built by Redline w/chrome package. Disc brakes, turning brakes and new electric power steering by Unisteer. Complete set of polish aluminum wheels and tires for street and sand, Complete set of bead lock paddles and razors. New rugged radios car to car and intercom with headsets ( 4 ) and cb radio, VisionX LED light bar, New roof with amber and red tail / brake lights. 2 tool pouches, 2 coolers, Extra parts. 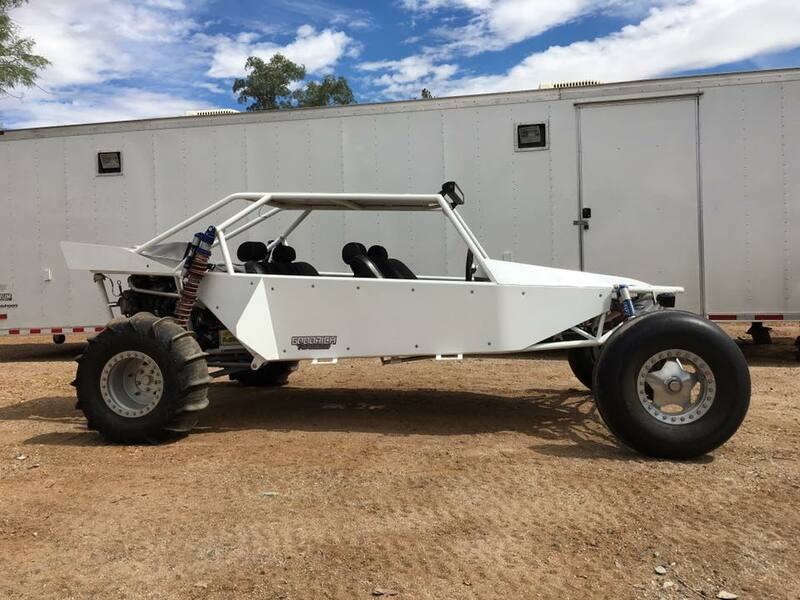 This sand car is 100% turnkey and ready to have fun! LS1, Mendeola MD4S. 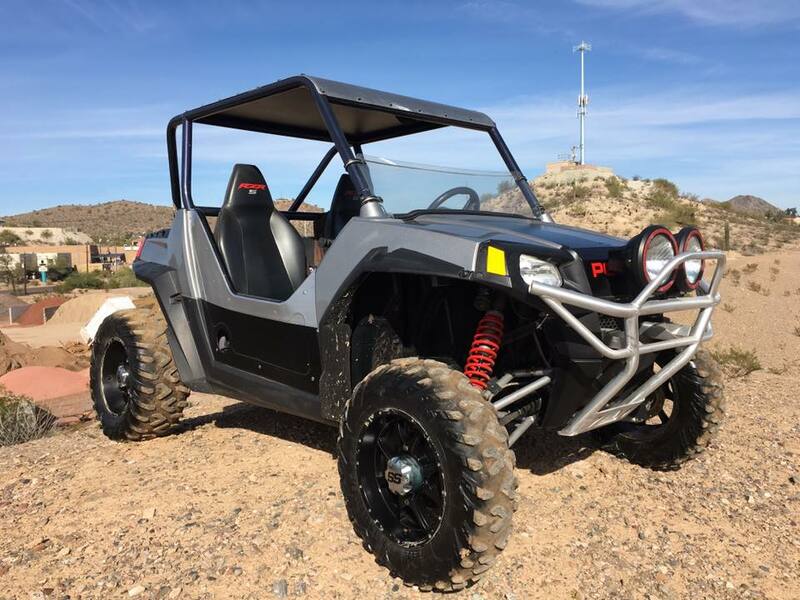 Rigid LED's, King shocks, Crow 5 point harness, RCI headsets, Power Steering, turn brake, Ron Davis radiator, 930 midboard. 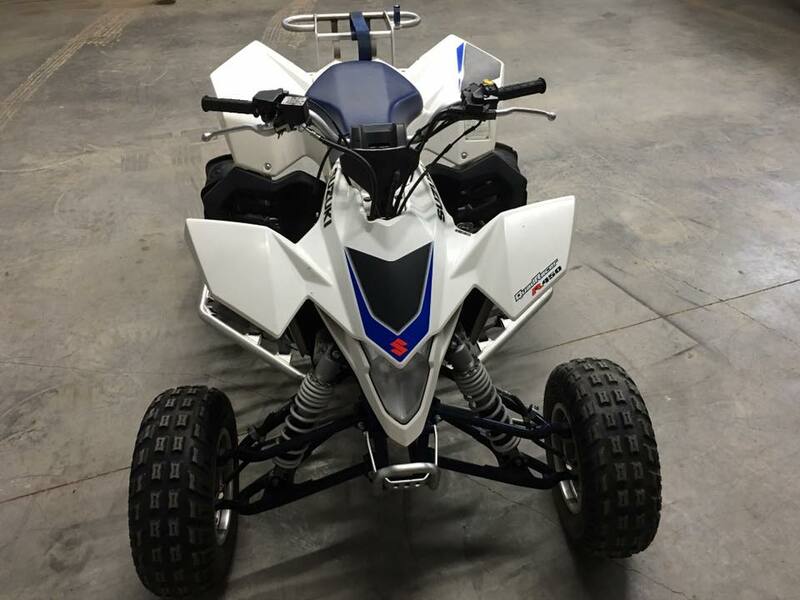 2" Hollows spindles, Renegade seats, sway bar, tool pouches, two cooler racks, safety deposit box, full skid plates, Optima red top battery, detachable steering wheel. 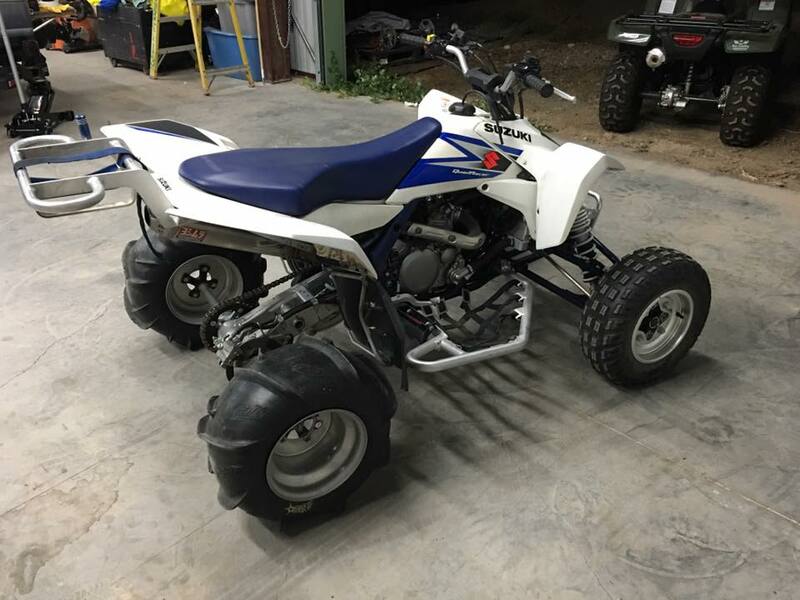 Comes with a full set of desert Baja Pro's, CMC pedals, full set of paddles and razors with bead locks and narrow trailer wheels and tires. Car is 100% ready for the dune season! 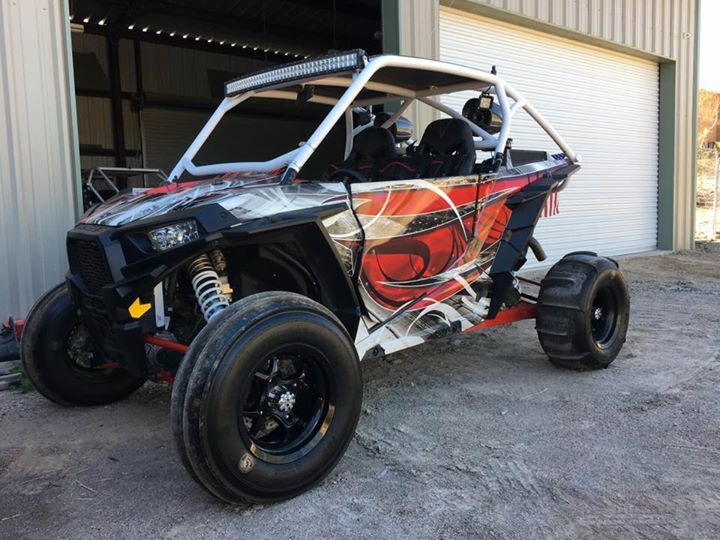 2011 Rzr 800 " Robbie Gordon Edition " Fox shocks, 297 hours, 2900 miles, later model seats, LED an H ID lights, carbon fiber hood, STI wheels with CST Abuzz tires, spare wheels and Bighorn tires, SSV works sound bars and stereo, satellite compatible, new battery, oil change, new belt, custom top and Big gun ecosystem ES series exhaust system. 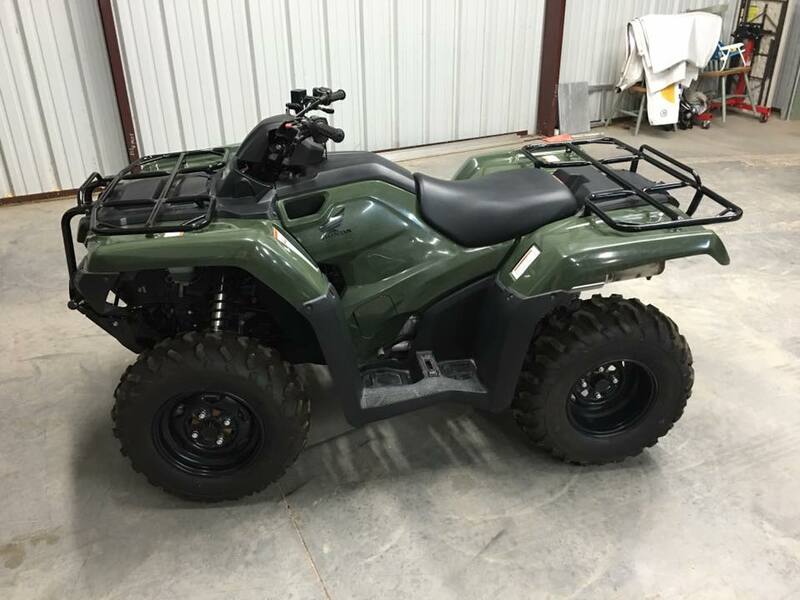 2006 Extreme Fab, 2.2 Liter ECHO TECH Turbo, built bus box 091 4130 rings and pinion, 930 flanges, rear piggy back upgrade, belt pads, turn brakes, ceramic coated exhaust, rubber coated texture flooring, rear storage wing, front Ultra seats, quick released spline steering wheel, crotch straps, quick release whip mount, billet wink mirror, rear internal bypass , rear triple spring upgrades, Extreme tires in front, aluminum hart top, bead locks, brand new paddles, upgraded turbo inter cooler, 50w ACRO HID, 5 seater, only 9 trips on the car!